I completed my freelance apprenticeship in catalogs. 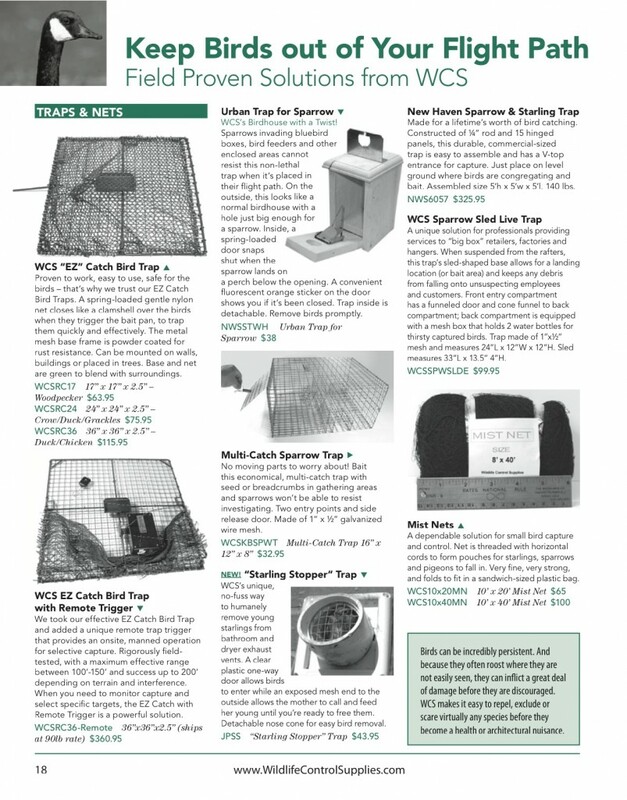 Under the tutelage of the talented folks at Catalog Design Studios, I created the entire copy for the Wildlife Control Supplies catalog. Humor was mixed with practical product information and specs.